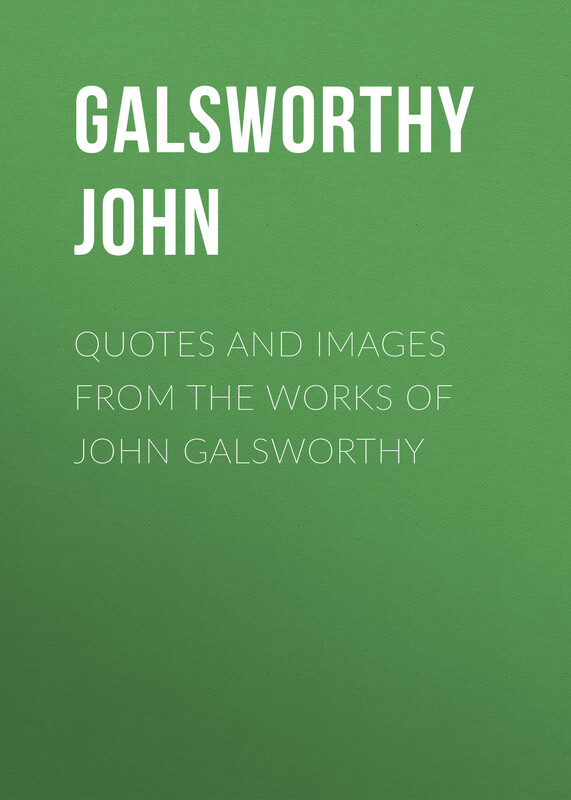 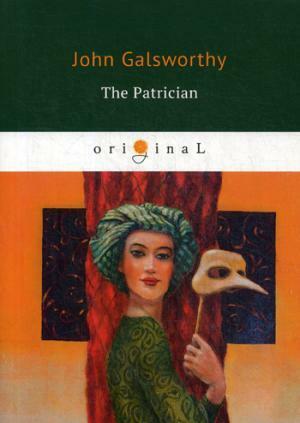 John Galsworthy was an English novelist and playwright. "Love moves the world." And this statement was reflected on the pages of the novel "Freeland". And no matter where the love storyset - in bright living room or in a solitary mansion - feelings and experiences of Galsworthy characters are equally deep and sincere.